A pharmacist who gets wellness. Mona is one of the most well-rounded people we’ve ever met. And her Instagram followers see it too. 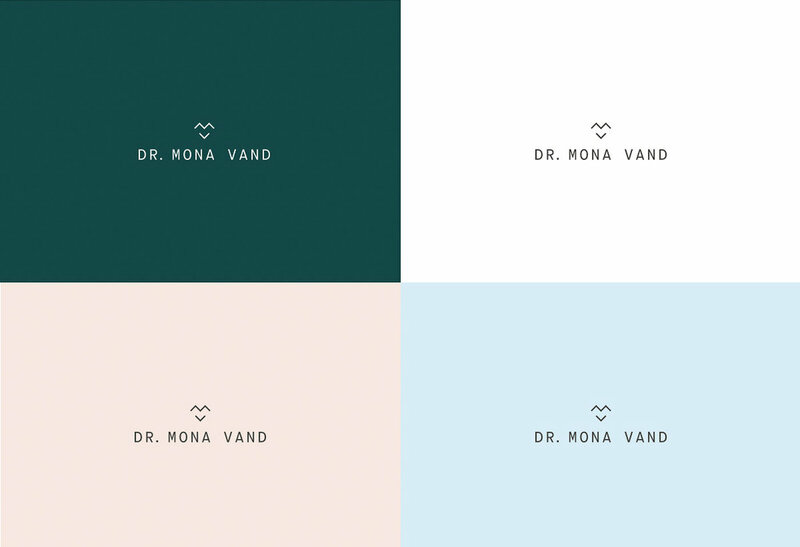 Coming to us with over 100k followers, Mona knew it was time to create a visual identity that immediately showed people who she was. As an Instagram influencer focused on wellness, Mona’s lifestyle is aspirational. We provided strategic direction to her photographer to capture moments of how she might start her day. With glimpses of meditation, yoga, smoothie making, and just hanging out in bed, the photos make us feel like we’re getting to know the real Mona. This might seem biased, but Mona’s site is one of our favorites ever. We love that it’s pared down, but confident, with copy that gets right to the point. Mona’s expertise is evident, but it’s presented with an artistic quality. As her name was growing in notoriety, Mona was being approached by established professionals about one-on-one consultations. 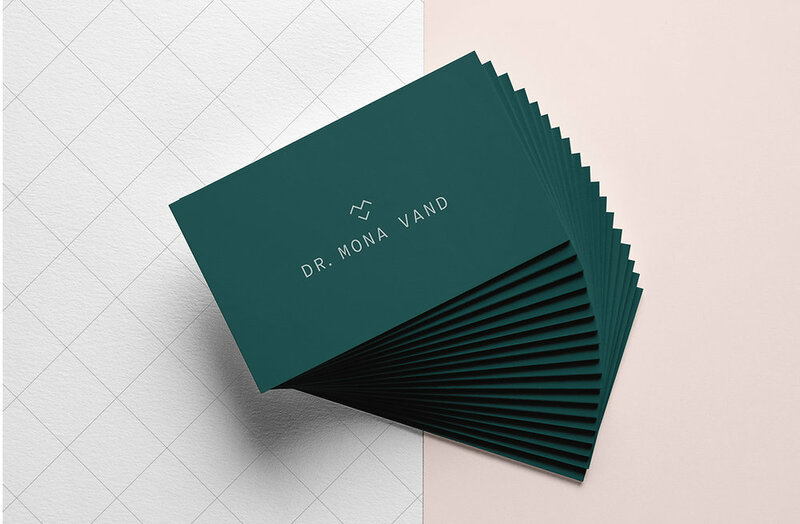 As part of our services, we shaped a set services menu for Mona, completed with a scope, prices, and value offering, that varied from a preliminary health evaluation to a vegan kickstart program for people wanting to dip their toes in the lifestyle. We often say that the simplest designs are the most challenging to execute, but with a trusting client like Mona, we’re able to achieve something beautiful. Mona wholeheartedly lives her brand, and it inspires us (and thousands of others) every single day.